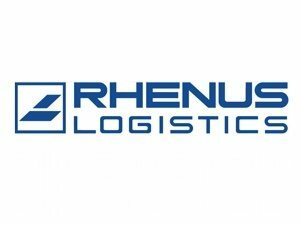 The Rhenus Group has taken over the South African freight forwarding and logistics specialist, World Net Logistics (WNL). The group has its headquarters in Johannesburg, and it includes national companies known as WNL Germany with business sites in Bremen and Frankfurt/Main as well as WNL Asia with companies in Hong Kong, China, Malaysia, Taiwan, Thailand and Singapore. WNL mainly provides air freight connections between South Africa and Germany as well as maritime links between South Africa and China, Germany and Great Britain. WNL owns a vehicle fleet for overland services as well as warehouse capacity in Johannesburg, Cape Town, Durban and East London. Its customers mainly come from the automotive, electronic, healthcare, FCMG and retail sectors. “The takeover of World Net Logistics marks an important step for establishing a network in South Africa and other African countries. WNL’s presence in Asia and Europe also strengthens our global network”, says Tobias Bartz, a Rhenus Board member.